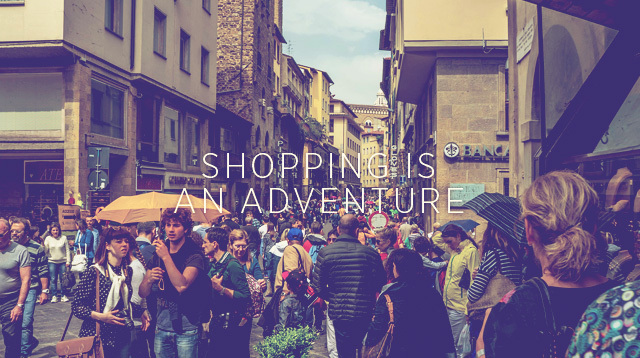 Where to shop when you're in Dubai, Venice, or Florence! 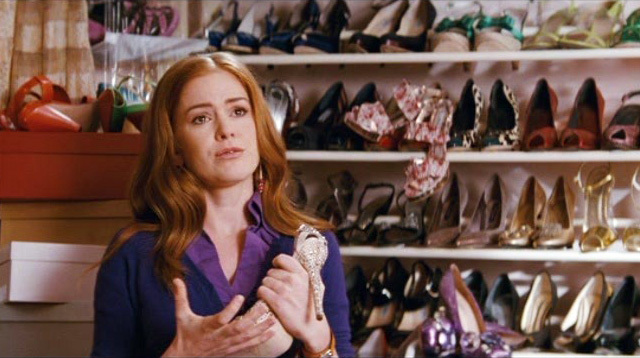 "Magkano 'yung shoes mo?" your boyfriend asks. "I have selective amnesia." 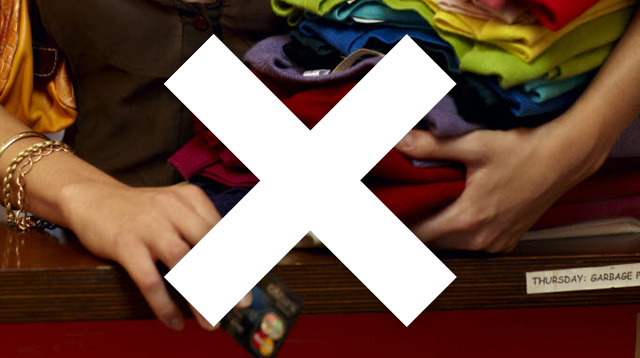 Stop filling your closet with stuff you're never really going to wear. Yes, he has to be there. 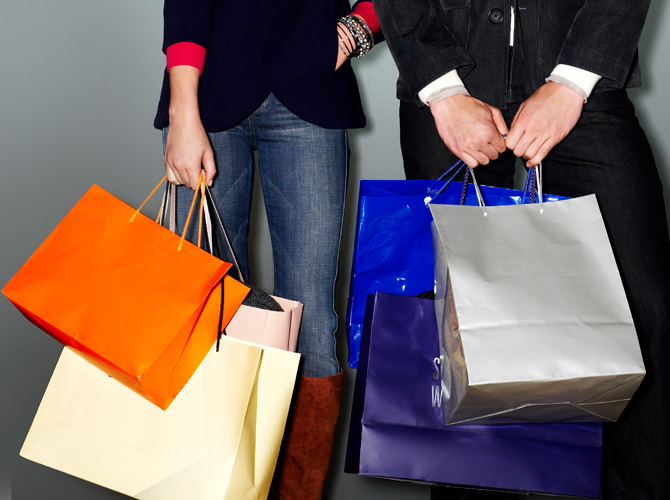 Who says you need to leave the house to get your fashion and beauty shopping fix? With the craziness of Christmas shopping about to start, we Cosmo girls would much rather stay home and window shop from one browser tab to the next. 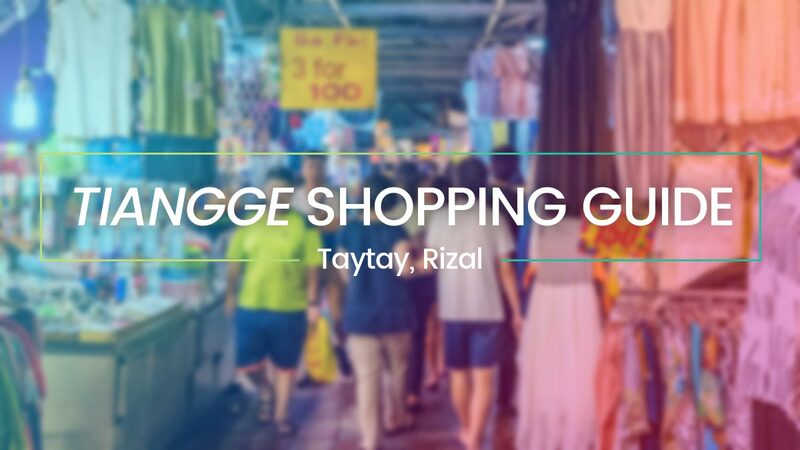 We rounded up our top 10 go-to shopping sites we think you should visit. Up to 70% off at Gateway, Ali Mall, and Farmers Plaza stores from August 15-18! 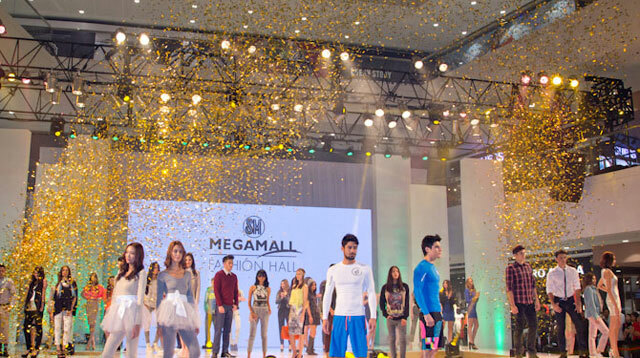 Stylistas in the south can now have their F21 fash fix as the popular retail chain opens in SM Mall of Asia! 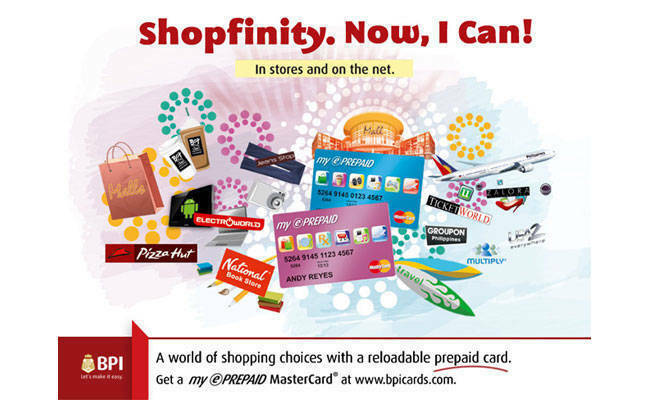 You can now score fashion finds, cool gadgets, concert and movie tickets, and even online purchases using this ultra-convenient reloadable card! Cosmo associate fashion editor Happy Lopez gave tips on finding clothes for her body type when she took makeover winner Amie on a shopping trip! 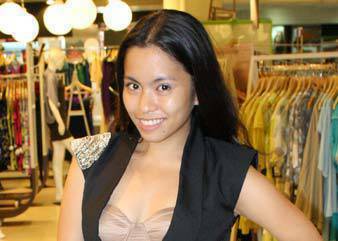 Amie goes on a Cosmo-tized shopping trip, with the help of Cosmo's fashion editor Happy Lopez, who gave her tips. 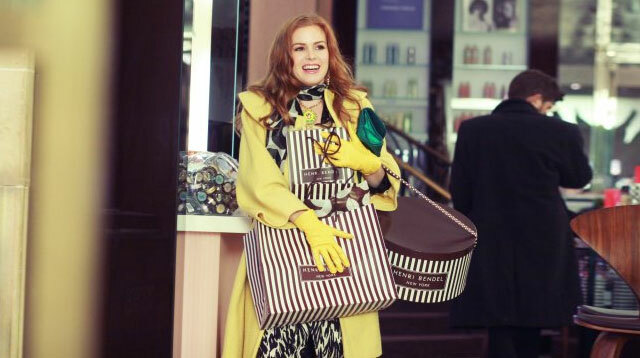 Style Paparazzi Captures Shopaholics Dressed To The Nines! Cosmo asked the dolled up ladies at the Dorothy Perkins store opening what they like wearing to a night out.